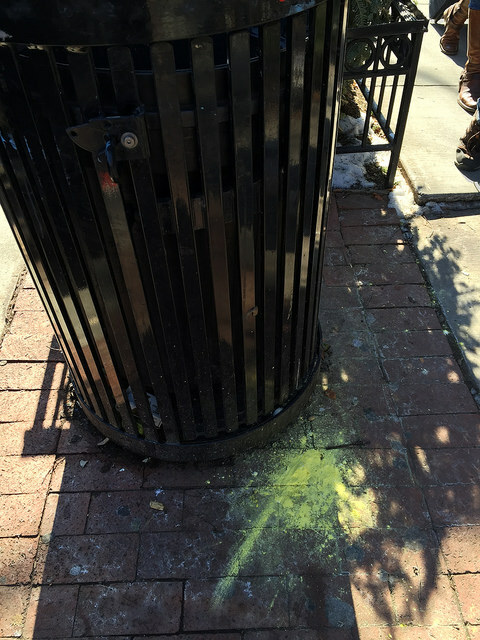 PoPville » What are these piles of yellow powder on the sidewalks? From the Forum – ANC powers if we have completed DC Permits? ?